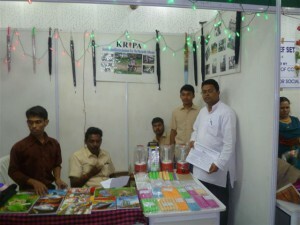 Mr. Varghese is working at KRIPA office as Office Clerk. 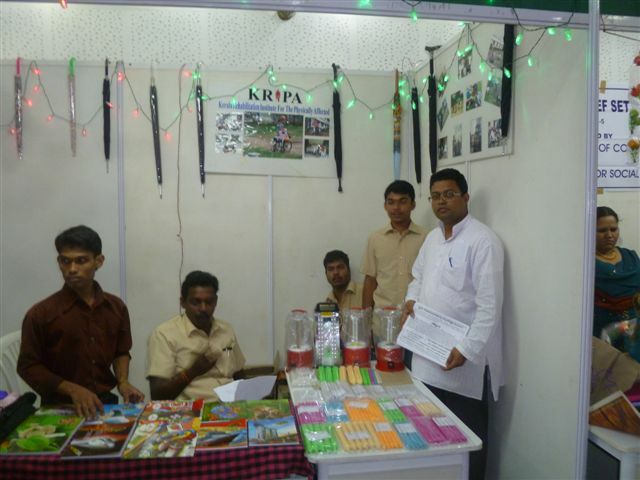 He has 75% of disability, but he involves in all the activities of KRIPA Providence Home. He was affected by polio at age four. It is his internal motivation that leads his life. He came to KRIPA when he was 15 years old. He studied all the courses here and started working at KRIPA in the printing press. 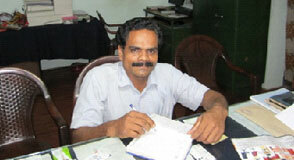 When ITI courses started for the disabled, Varghese got promoted to its office. He is working in the marketing division of the book unit also. Disability is not a barrier to develop one’s career and talent. Mr. Ratheesh is one of the examples to prove that. He came to KRIPA for studying ITI course. After getting the NCVT certificate for Electronics trade, he studied computer courses with great interest. He has a talent of drawing & painting. He developed his talent through doing photoshop in computer. He studied Computer graphic designing course with a sponsorship. He got employment soon at Mudra Studio, Aluva, Ernakulam. In the first years of placement, he stayed KRIPA and depend bus for travelling. 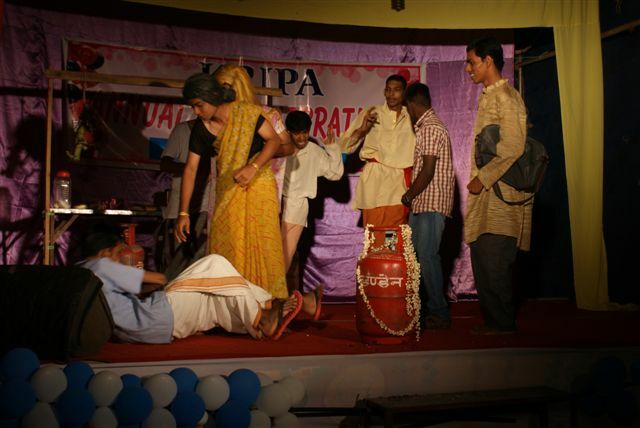 Later he bought a two-wheeler, with alteration and he went back to his home at Angamaly, Ernakulam.